Survey finds market exchanges are increasingly engaged in educating their issuers and keeping a close watch on their sustainability. 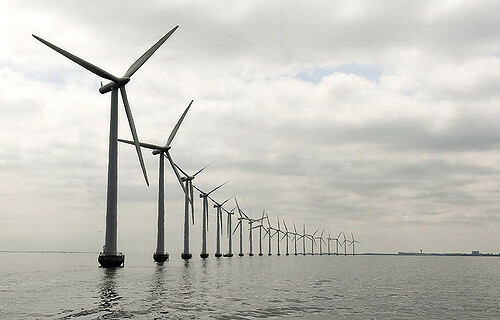 Middelgruden offshore wind farm, Denmark. More than one in ten market exchanges operate a sustainability programme focused mainly on education initiatives for issuers and investors, according to a new report. The World Federation of Exchanges’ (WFE) second annual sustainability survey also found almost all those who responded believe they should keep a close watch on the sustainability of their listed companies, as well as take part in developing better environmental, social and governance (ESG) reporting metrics. The number of exchanges that include ESG requirements as part of their reporting frameworks has increased from 30% in 2014 to 50% now. Siobhan Cleary, head of research & public policy at the WFE, said: “The ESG agenda is continuing to converge more closely with financial markets, with high-profile initiatives such as Sustainable Stock Exchanges (SSE) and the Financial Stability Board’s Task Force on Climate-related Financial Disclosure. Nandini Sukumar, WFE’s chief executive officer, said: “What is particularly striking about these results is the mainstreaming of sustainability within exchanges. WFE’s full report is here. KPMG's audit of scandal-hit engine maker Rolls-Royce has come under scrutiny by the Financial Reporting Council. 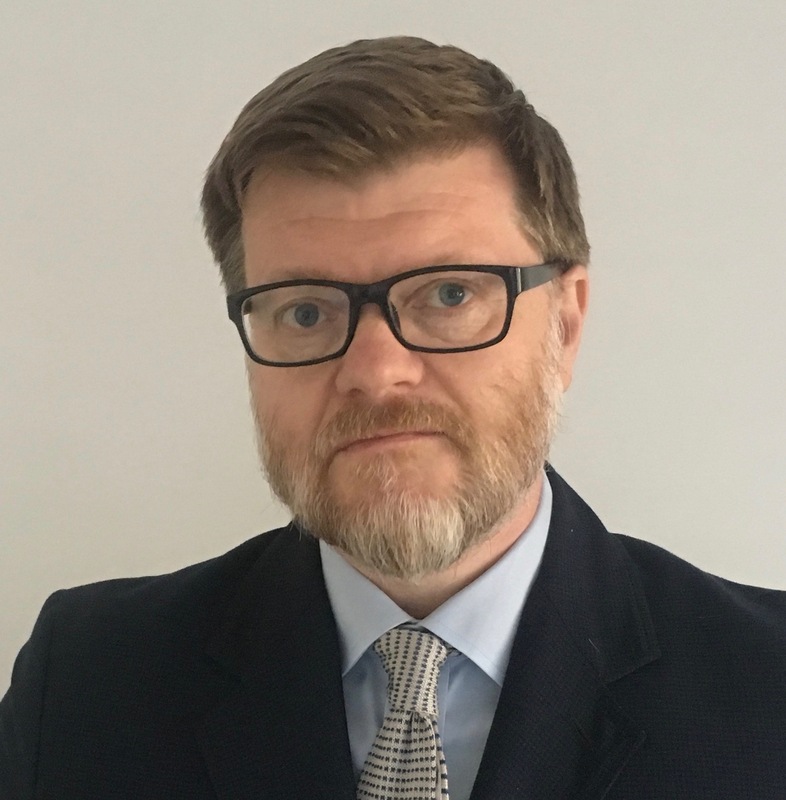 Proxy adviser enters row over Speedy Hire executive chairman Jan Astrand, saying there's no compelling argument for departure despite demands from investor Toscafund.